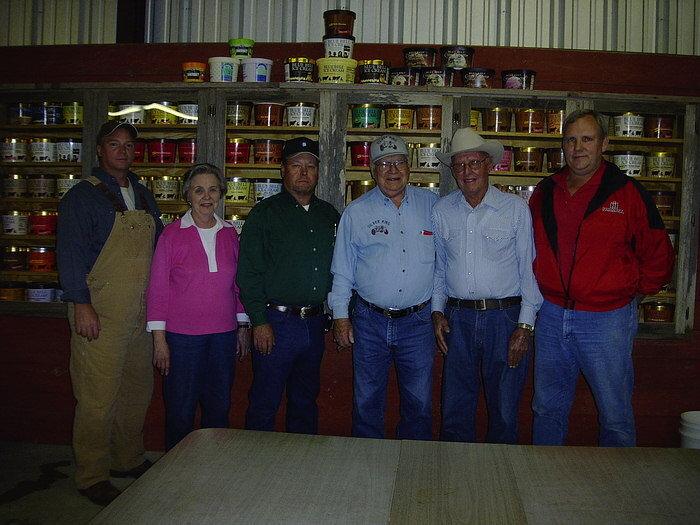 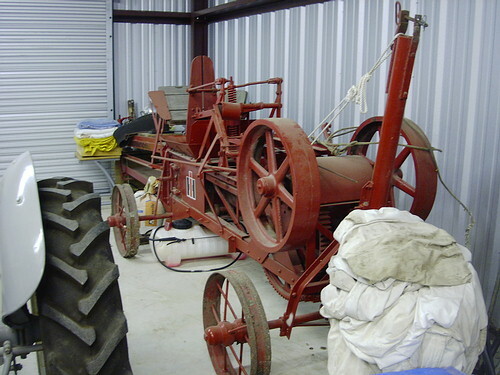 The Club's October meeting was held at Gilbert Janner's Museum near Brenham. 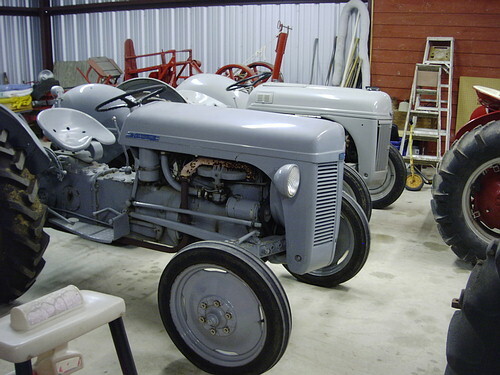 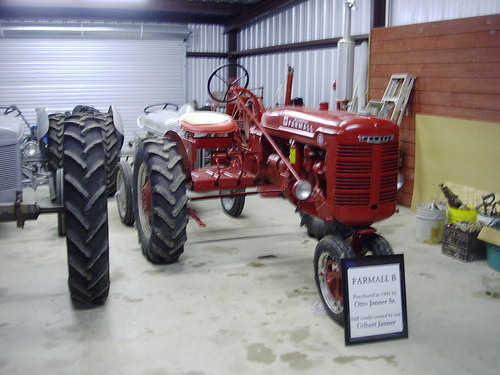 The museum included several tractors, farm equipment, old hand tools and equipment, and included an office and a meeting room. 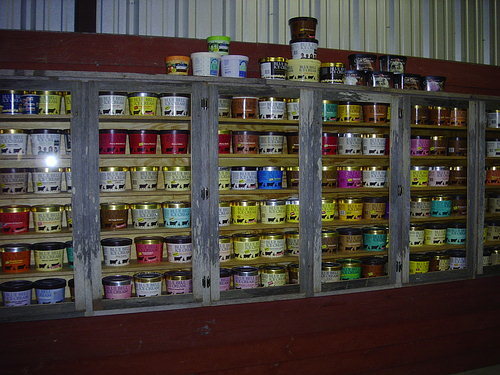 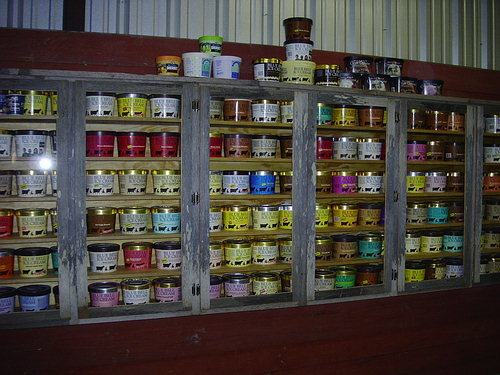 There was a nicely enclosed display of all the cartons of Blue Bell ice-cream that Gilbert has enjoyed over the years, could be all of them! 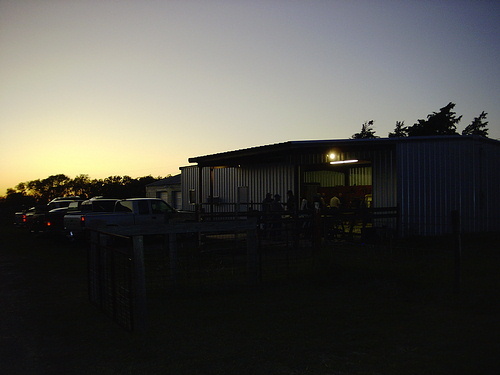 The meeting attendees enjoyed much conversation on the museum attractions along with the splendid food followed by the club meeting.